The innovative point of sale soda machine project put together by Jeremy Maus and Dustin Eward, two Dash investors, two pioneering chaps, will be making another long-awaited appearance at this year’s d10e Conference in San Francisco this July. Maus explained, the machine will feature an upgraded CPU from the initial Raspberry Pi unit to an Odroid Xu4. For anyone unfamiliar with the story, their invention, coined DashnDrink, launched in December as a project funded by Dash’s built-in self-governance system. “A proposal was submitted to the DASH budget system for voting,” according to Maus and Eward, detailing the project for Eric Sammons of Bitcoin.com in January 2016. Its governance model is decentralized as well. 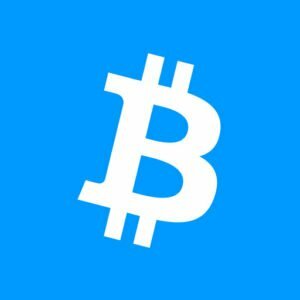 Projects are proposed and Masternode owners, who also receive Dash in return for hosting a node or nodes, vote in order to determine if the development will proceed. Maus explained, they wanted to demonstrate the power of InstantSend, to show Dash could send funds instantly, without issues of double-spending. 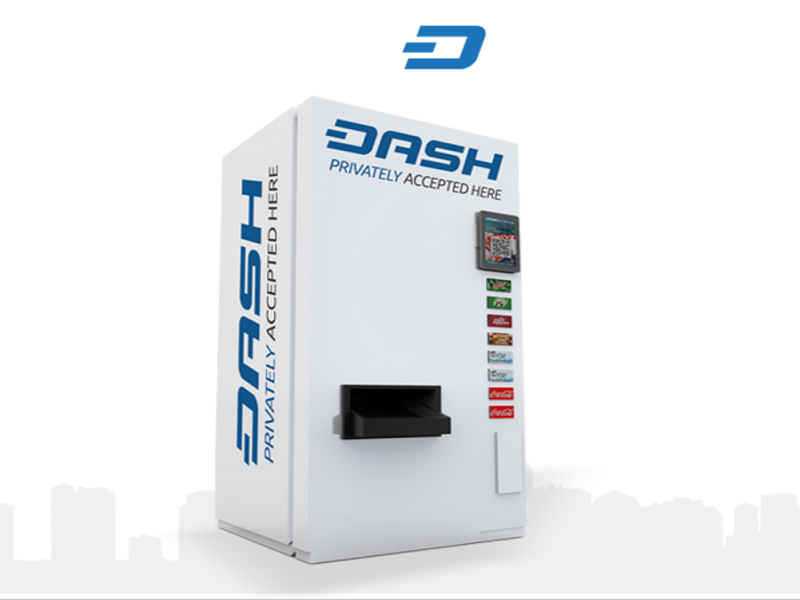 The DashnDrink was wheeled out to the North American Bitcoin Conference held in Miami in late January, where attendees successfully used the machine to purchase a drink using Dash in a matter of seconds. The entire exchange made possible by InstantSend technology. 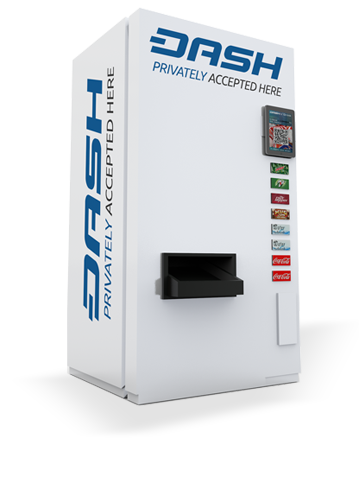 To summarize, instant validation (or near instant validation) of payment with Dash is possible because of the digital currency’s strong masternode infrastructure, which ensures the network is always operational and so transaction locking and pursuant consensus among Masternodes can be conducted to complete the transaction. 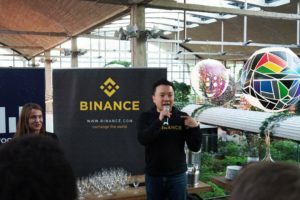 “In most cases a transaction should be validated by the network within a few seconds of originally being broadcasted,” the whitepaper read in 2014. The 2016 soda machine proved that to be true. 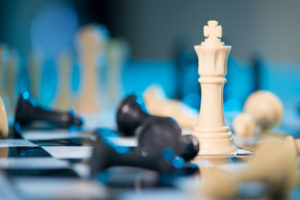 The original machine, outfitted with a Raspberry Pi programmed to connect to InstantSend was put together in a span of two months, “a pretty big feat at the time,” says Maus, who is also currently working on a mobile payment solution called DashnGo. DashnDrink has flown below the radar thus far, considering the fact that it represents a point of sale product that addresses a fundamental problem of Bitcoin — instant transactions. The return to the limelight — and out of Eward’s garage where the machine has stood since leaving the Miami conference — may be the moment digital currency enthusiasts, supporters and investors begin to see Dash and its InstantSend capability as paradigm-shifting.